Brad Stone, President/Managing Director and Jake Zacuto, Senior Vice President of Stone-Miller have completed the sale of 4550 Van Nuys Blvd. in Sherman Oaks for $16,800,000 to The Festival Companies. The Shopping Center shadows the popular Gelson’s Supermarket and is occupied by Solley’s Restaurant & Deli, FedEx Office, Robeck’s Juice, and Humphrey’s Yogurt. This sale is particularly noteworthy as it marks the first time the property has traded hands since it was constructed in 1960. Owned by the same family for generations, the property and adjacent Gelson’s supermarket were once an important part of the San Fernando Valley’s agricultural past. In 1960, the owner of the property made a deal with a developer who built the existing popular shopping center, which has been operated by the same group until today. With the original 55 year ground lease expiring this year, the property is reverting back to the original owners who decided to take advantage of today’s hot retail investment market. Stone and Zacuto were selected for the project and shared a vision with the owners for the site and the intrinsic value of the location. 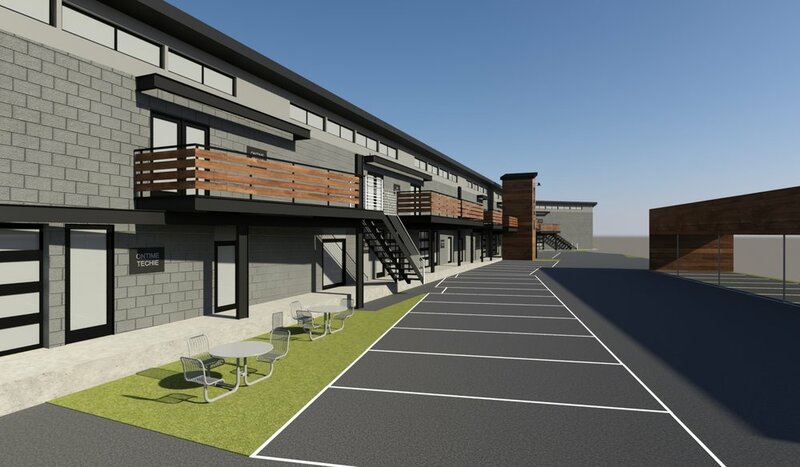 “What I have always loved about this property is that it’s a true community asset that everyone who has grown up in the Valley knows and recognizes. Further we are seeing a trend towards urbanization and mixed-use development finding its way into the Valley, and as this trend evolves, we believe this section of Van Nuys Blvd. is ideally situated to become a future urban center.” noted Stone. Both Stone and Zacuto grew up in the neighborhood and Stone remains in Sherman Oaks today. Stone and Zacuto initiated an intensive process of contacting buyers with a multitude of disciplines from apartment developers to traditional shopping center buyers. While the project attracted significant interest from buyers seeking to rezone and develop the 1.5 acre site, local shopping center expert The Festival Companies, also represented by Stone and Zacuto, prevailed to purchase the property and intends to continue to operate the property as a shopping center for the time being. The buyer having recently sold the Gucci building on Rodeo Drive was in a 1031 exchange. With a price that exceeded $550 per square foot, the sale represents one of the top prices per a square foot paid for a shopping center in the area. “We are continuing to see intense demand for core assets and sales driven by pro forma numbers. 1031 Exchange buyers are out in full force and there is more demand than there are deals to be had,” said Zacuto. Jake Zacuto, Craig Miller and Brad Stone of Stone-Miller have completed the sale of 4771 W. Ashlan in Fresno, CA for $5.19. 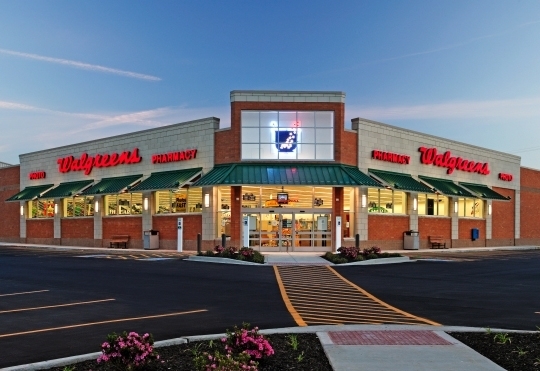 The subject property was leased to Walgreens on a long-term 24 year Absolute NNN lease. The sale was completed on behalf of a 1031 exchange buyer looking to maximize its passive income and take advantage of deferring its capital gains. Zacuto, Miller, & Stone completed an exhaustive search of NNN properties throughout the West Coast aimed at identifying the highest yielding investment properties backed by the longest credit tenant leases on the market. The result lead to the identification of 4771 W. Ashlan and its phenomenal 6.65% Cap Rate secured for 24 years by one of the top credit rated tenants in the U.S.A.